Maruti International Packers and Movers in Bhopal, we offer Specialized world class best quality movers and packers in Bhopal to all India. We have our services all around the world. 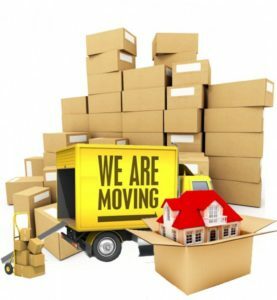 Maruti Packers and Movers in Bhopal provide total solutions for moving relocation with very affordable low charges within city / within state of all your household goods material, office items, car transportation, bike transportation, movers and packers Bhopal, packing, loading, escorts service, unloading, unpacking, electrical items assemble & disassemble, storage of household and commercial goods, office & industrial goods. You can call us at any time and we will reach to you on time and let you transport anything in no time with globe level quality at the rate of local prices. Our chauffeurs are well aware of every road of all India.